With just a few weeks to go until launch, O-Games have today announced the final tracks that have been selected for Get Up and Dance. You’ll be able to shimmie along to the likes of dance floor classic ‘Where’s Your Head At’ by Basement Jaxx, Reel 2 Real Feat. The Mad Stuntman’s ‘I Like to Move It’ and Romanian recording artist Alexandra Stan’s ‘Mr Saxobeat’. 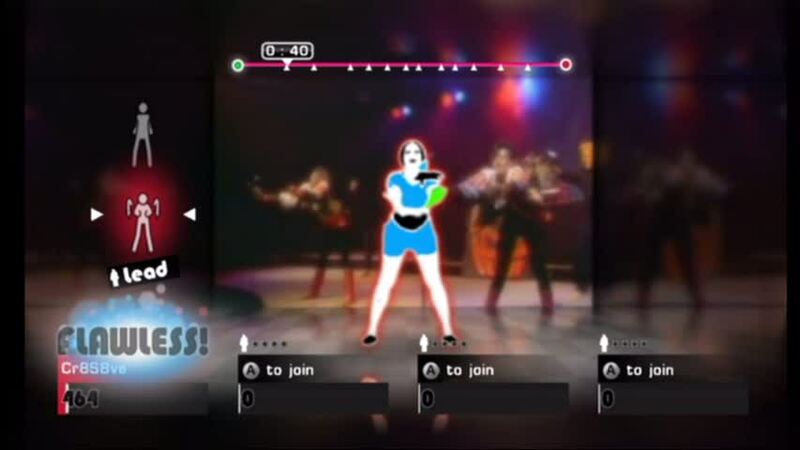 Get Up And Dance is due to release for Wii and PlayStation 3, with Move support, on November 4th.